Whether a Commercial or Residential property. We can Quote and Install a Roof on your new project using quality Australian made materials in the colours of your choosing. Tired rusty leaking roof that is well beyond repair? No worries, pH Roofing can replace your entire roof using the finest materials. We issue a 10 year warranty on materials and a 5 year warranty on workmanship. Damaged gutters, down pipes, roof tiles, or sheets is very common. We can source and supply materials to match your existing roof and execute a repair to your satisfaction. Guaranteed! 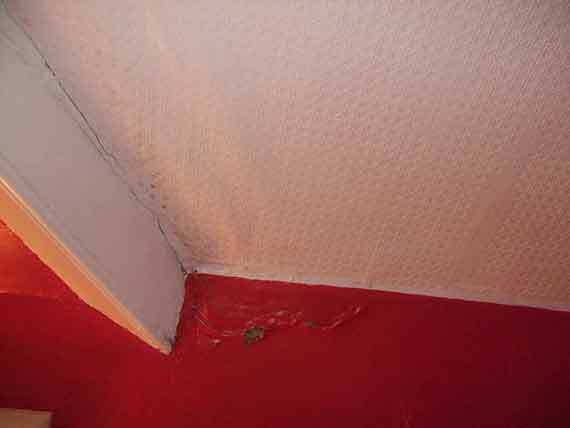 Mouldy ceiling or water ingress? We can pressure clean your roof to make it look brand new again. At pH Roofing we believe prevention is better than the cure. So for property managers and the responsible home owner, we schedule periodic inspections, reports and maintenance on your roofs. Storms cause hail, wind and falling tree damage not only to tiles but also to every popular skylights. pH Roofing is here to save the day. We can temporarily stop the issue while we order the materials to fix it permanently. Have an Emergency? CALL US NOW!! Established in 1989, pH Roofing Services has over 30 years experience in the Industry. 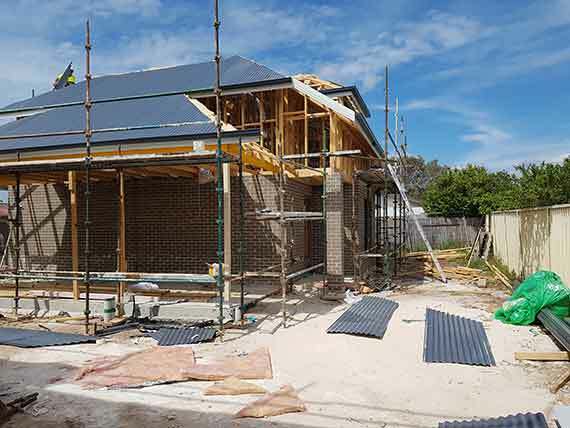 Our hand picked, experienced, tradesmen cover the entire Sydney Metropolitan Area and Country Areas. So why not get in touch today for an obligation free quotation on your roofing project. 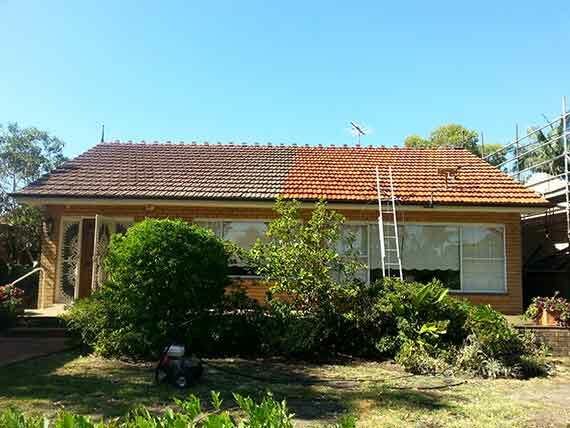 Serving the Sydney Area, we offer the finest workmanship, competitive pricing and superior customer service. We are a Full Service, Fully Licensed and Insured Roof Plumbing Company. 24 hr Emergency Call-out Service. New Roofs and Replacement Roofs (Metal & Tile). Leak Detection and Repair Roof and Gutter Maintenance. Roof Insulation Installations – ALL Types Available. 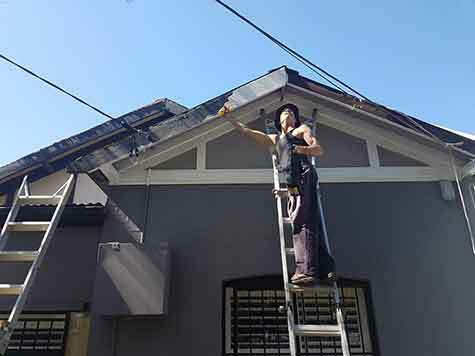 Gutters & Down-pipes – Replacement, Repairs and Cleaning. Storm Damaged Roofs – Temporary Sealing and Insurance Quotes. ALL Insurance Work. Commercial Roof & Cladding Installations. Recognised for our Five Star Quality of Work, Service and Good Old Fashion Ethics in Sydney’s roofing industry. pH Roofing offers a 10-year warranty on new metal roofs and a 5-year warranty on workmanship. Get in touch today for an obligation free quotation on your roofing project. Established in 1989, by Paul Heffenan, pH Roofing has serviced 1000’s of clients over its 30 year history. 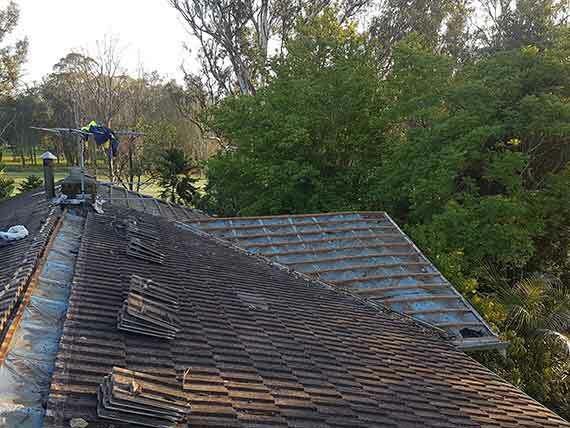 Our mission, at pH Roofing Services, is to provide YOU – the customer – outstanding service, quality in materials and workmanship on your roofing project. No matter how big or small the project we always provide outstanding value for money and guarantee our work. Our vision is to be a benchmark in ethical roofing services. With so many hacks in the industry giving us a bad name we are here to restore faith in tradesmen. We are prompt, reliable, affordable and most of all provide outstanding outcomes for our clients.